Our bones and muscles are optimized for Earth-like gravity conditions. That’s why extended periods of time spent in space result in bone-density and muscle strength degradation. Weight-bearing exercises are difficult to do in weightless environments so space agencies have developed exercise machines using vacuum cylinders to help astronauts minimize the effects of time spent in zero-g. 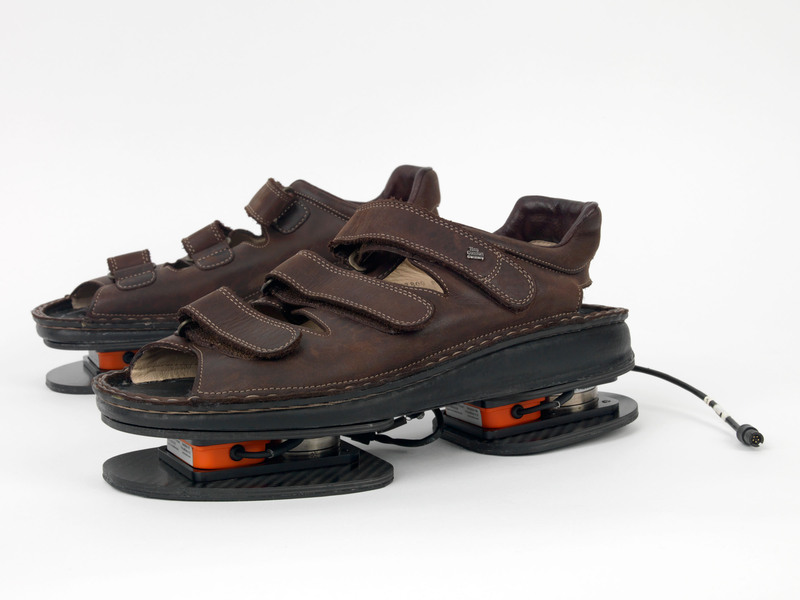 The sandals will gather data on astronauts’ workout behavior both on Earth and in space in order to analyze the differences between these environments and design better exercises and equipment. These shoes aren’t a fashion item, they’re a device that’s part of a tool-kit. 1. Was it necessary to make such a large device? In space missions, every ounce counts, so surely a slipper or sock would have been a better solution. I can imagine reasons against designing the sensors themselves from textiles (accuracy, degradation over time, etc), but surely the upper could have been made from polypropylene or a similar light-weight polymer? 2. Maybe I’m old-fashioned, but space still holds an aura of romantic ideal for me. Yes, I know that you’re essentially drinking your own pee and that space craft are notoriously filthy, with all that hair and dead skin-cell matter trapped inside… But thankfully it’s too far away for us to see from back here on Earth, and our ambassadors to space are idealized versions of ourselves. Couldn’t the shoes look a bit more, um, space age? As an antidote, take a look at Dutch designer/researcher Marina Toeters’ Moon Life collection. Designed in 2011in collaboration with the European Space Agency, the collection is as an exploration into how textile technology can improve our future space lifestyles. 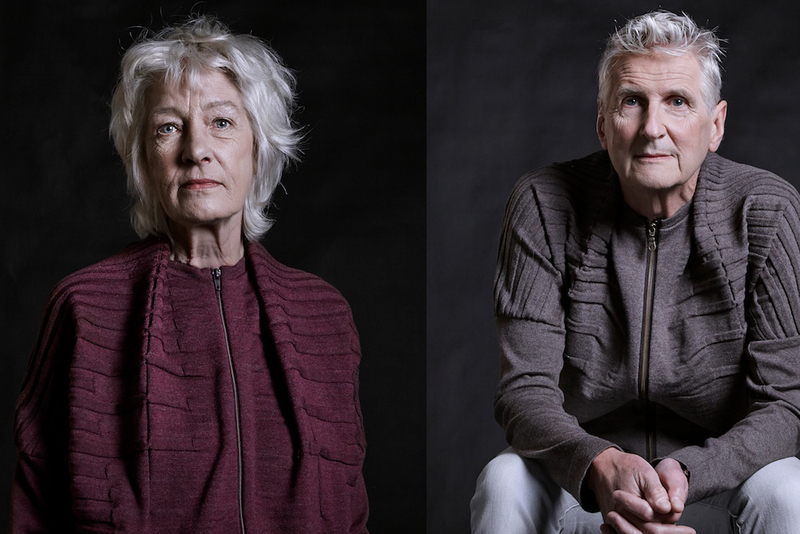 Marina’s collection might be more for your great-grand children’s moon lifestyles, but with her fully integrated antibacterial yarns and body-friendly designs it’s a more subtle approach to space apparel. And the collection doesn’t forget about life on Earth, using recycled and recyclable materials to conserve resoures and cultural references to remind us of our history and humanity. The realities of space style thankfully land somewhere between the hyper-functional ForceShoe and Marina’s Moon Life. 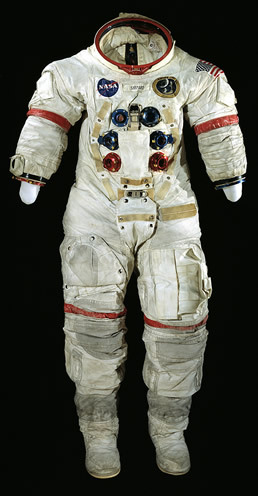 The Smithonian Institute’s Suited for Space exhibition looks like a great way to see exactly what space explorers have been wearing for, well, the history of space exploration. The traveling exhibition is listed to appear around the US in Philadelphia, Seattle, Yorba Linda (not confirmed) and Montezuma over the next 18 months. Take a look at their webpage to find out more details. 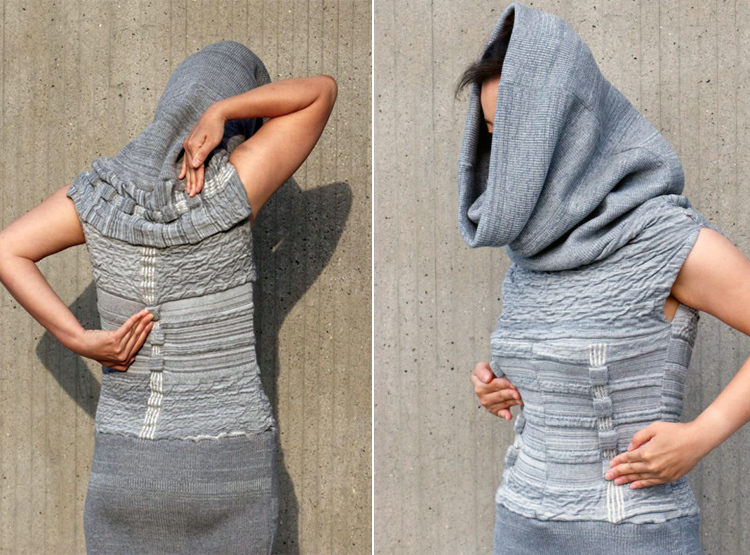 They also give us a glimpse into the future of wearables: tactile knits and wovens, with haptic feedback mechanisms that are a pleasure to touch and wear. Tactile dialogues is a collaboration between Eindhoven University of Technology (Martijn ten Bhömer), De Wever Borre Akkersdijk, Optima Textiles BV and Metatronics. 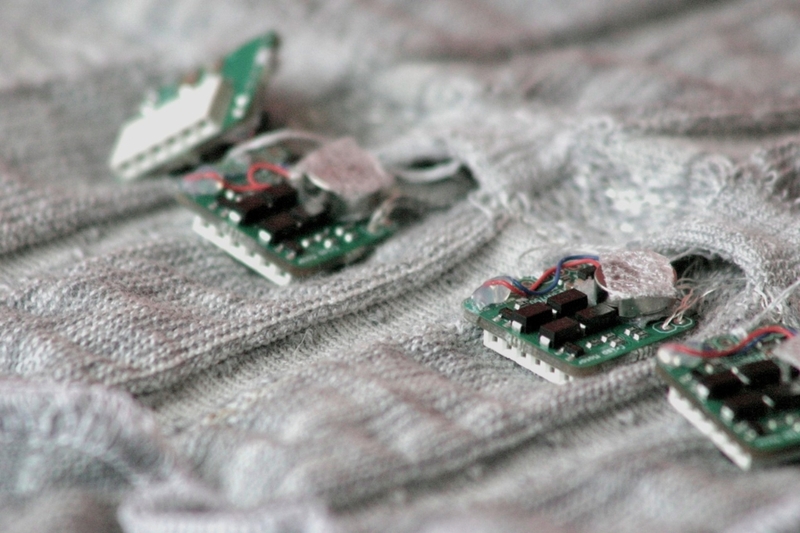 As part of an e-textile research project for Smart Textile Services (CRISP), designers Eunjeong Jeon, Kristi Kuusk, Martijn ten Bhömer and Jesse Asjes have developed a therapeutic wearable to treat a variety of physical ailments, including pain, sports injuries, and bone density loss. Aptly called “Vibe-ing,” the wearable is embedded with circuits that can sense touch and actuate a vibrating motor on specific pressure points on the body. 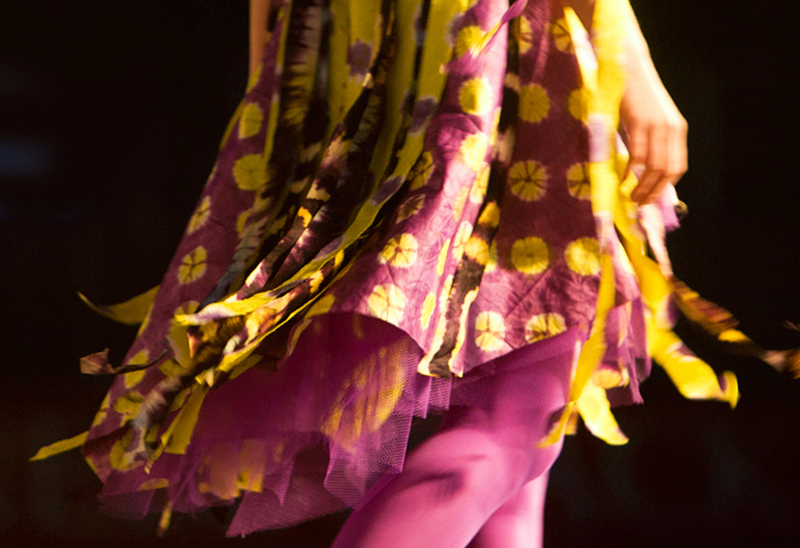 As our bodies vary in size, the garments must be customized to suit the wearer’s needs and size. 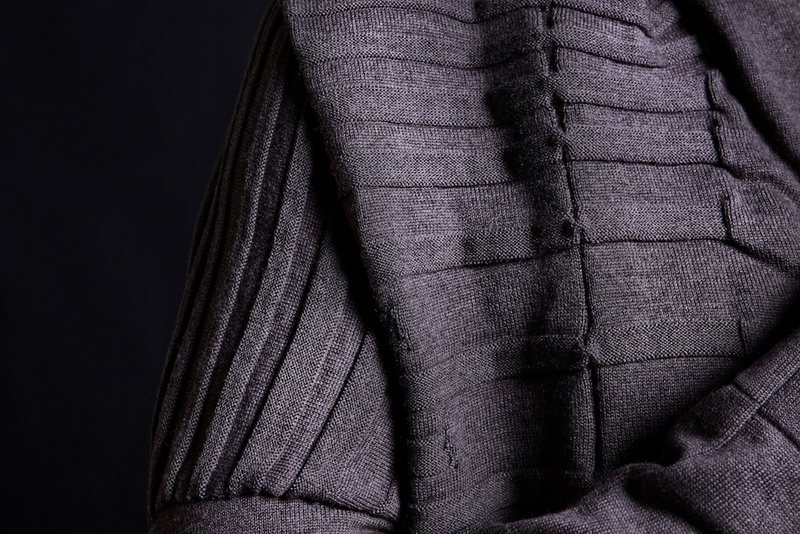 Made from merino wool, the garment is beautifully constructed. Learn more about the therapeutic wearable here. It’s difficult to completely digest the implications of this video. The the simple questions around data ownership and the ethical implications of wearable technology become expounded once individuals begin to hack their own bodies without the blessing of the medical community. Developed by Hannah Faesenkloet, TacitLanguage is an assistive technology for the hearing impaired to text in low light situations. 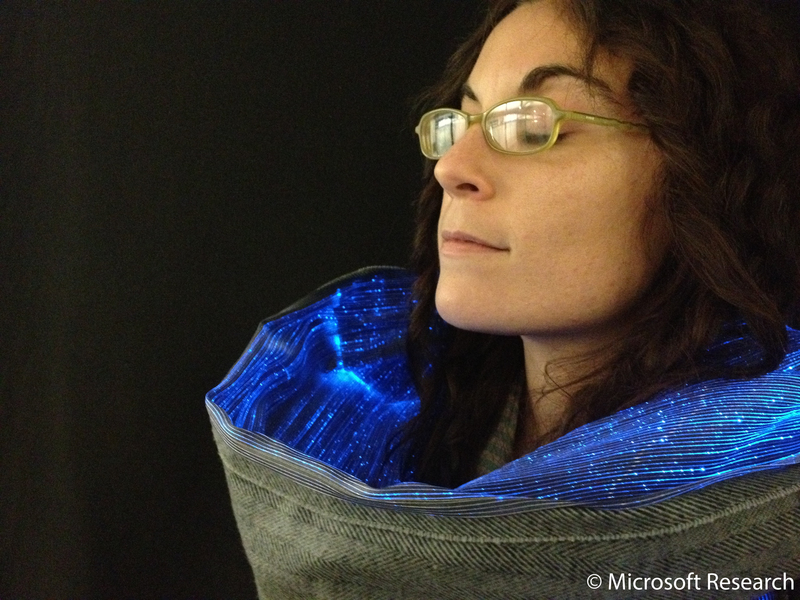 The LED finger gloves illuminate the user’s digits as well as face when the user communicates via sign language. I’m not certain how effective the gloves are as companions for sign language, but I can imagine them being used in different contexts such as for cyclists using hand signals at night or police officers guiding traffic when a stop light is broken. 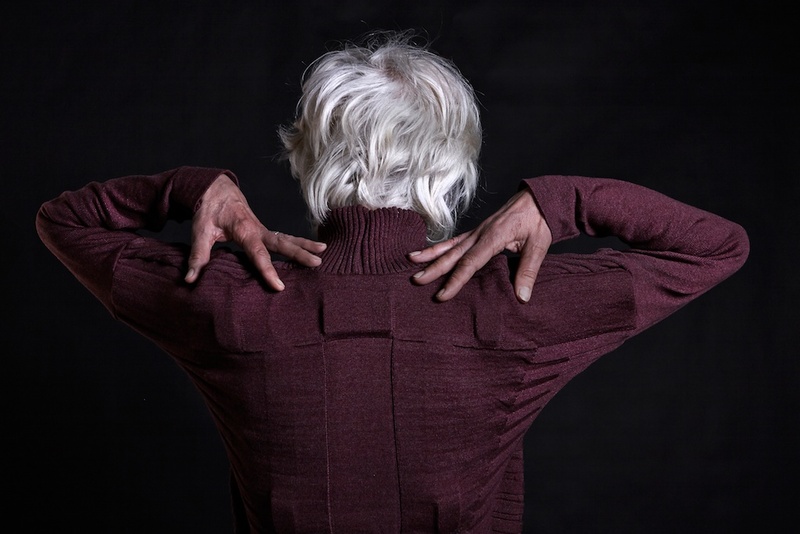 Prosthetics are perhaps the purest form of wearable technology. 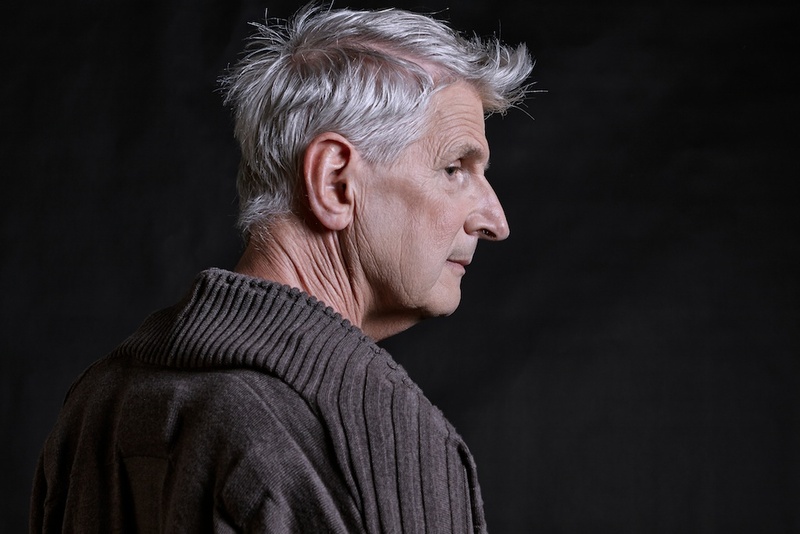 They have become a profound medium for designers and engineers to imagine how our bodies may evolve in the distant future while remaining sensitive and honest to their exigent role of replacing lost limbs. In the Alternative Limb Project, Sophie de Oliveira Barata re-imagines prosthetics as stylized, one-of-a-kind couture limbs that reflect her client’s personality and identity. Unlike Barata’s handcrafted prostheses, Hugh Hurr’s bionic-ankles look like high-tech machines designed for performance — they can propel him forward in 400-watt bursts. Increasing prosthetics are being designed and developed for niche markets and specific activities with sports and fitness taking center stage. Murr-ma is an example of a prosthetic prototype designed specifically for high performance water sports and beach activities. 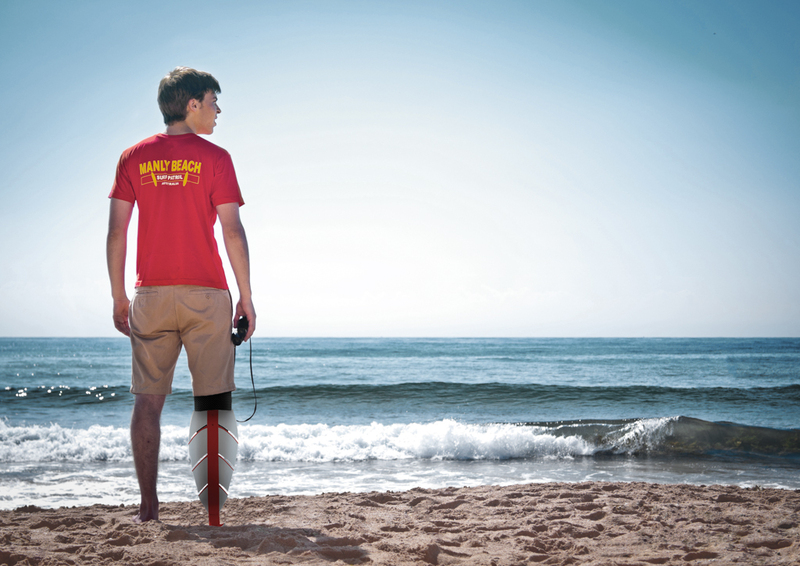 Whether you are learning how to surf or playing beach volley ball, Murr-ma promises to help its users navigate the challenging terrain of sand and water. On land, the split-toe design helps with balancing the uneven sandy terrain of the beach while the studs provide a larger surface area for better grip on the soft sand. 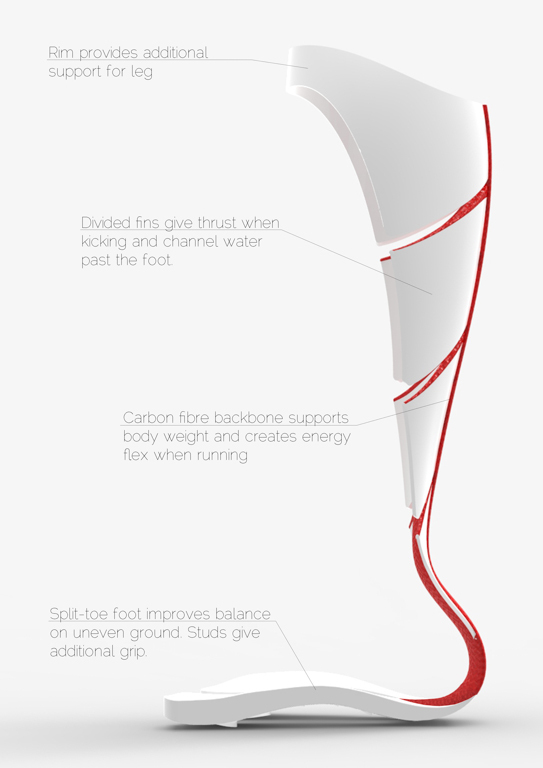 In the sea, the beauty of the Murr-ma is its ability to enhance the swimming experience through its clever “fin” design . Inspired by dorsal fin of the sale fish — the fastest fish in the world — the fins located at the top of the prosthesis channel the water flow alongside the carbon fibre backbone and out at the sides, providing the wearer with the necessary thrust to move through the surf. The Project is a collaboration between designers Thomas Essl, Julia Johnson, Yuki Machida, and Damian Rocca. According to World Health Organization, about 3.3 billion people — half the world’s population— are at risk of malaria. In 2010 alone, there were an estimated 219 millions cases of malaria and 660,000 reported deaths. Malaria prevention typically consists of using long-lasting insecticidal nets (essentially bed nets ) and indoor spraying of pesticides to control mosquito pollutions. 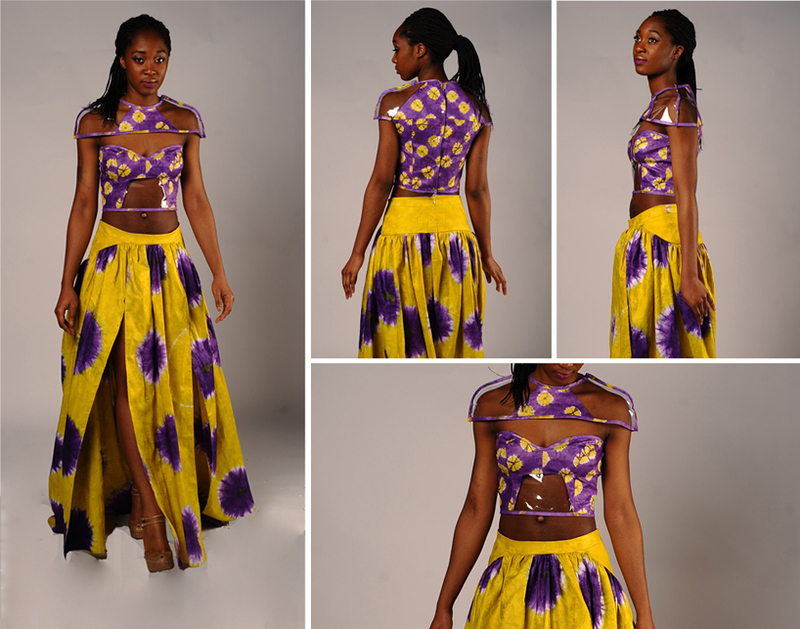 With her Spring 2012 collection ‘Njehringe,’ Matilda Ceesay takes a more personal approach to malaria prevention. 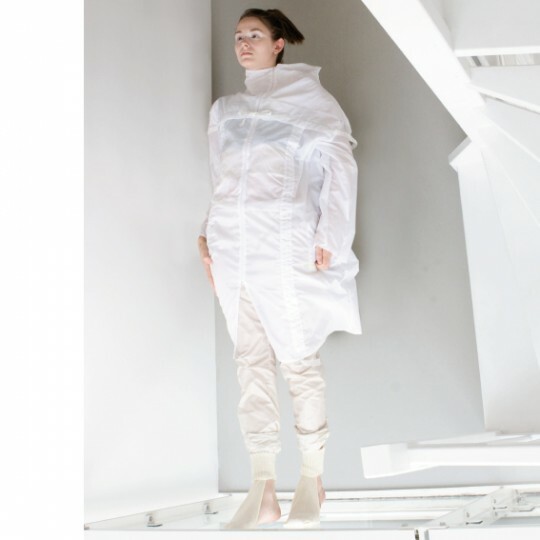 Ceesay has designed garments that use a new, experimental smart fabric infused with insecticide “crystals” that are safer and more durable than current skin-based repellent sprays. The significance of Ceesay’s work hints at the new, evocative role for fashion that moves beyond protection and closer towards prevention. 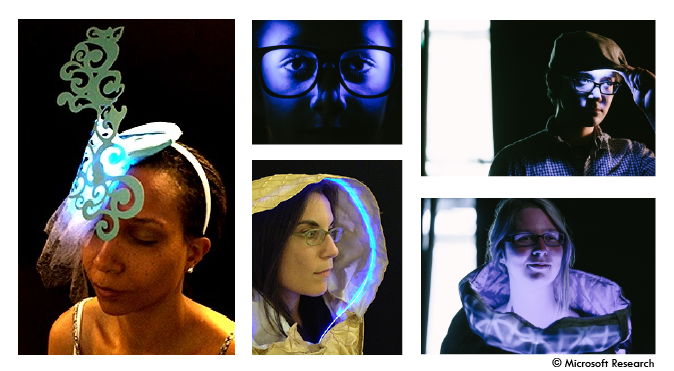 In the near future, we may soon expect our garments not only to protect us from the rain and wind, but also from the sun’s dangerous ultra violet rays, insect-born diseases, and even environmental toxins. Considering that the most vulnerable population for malaria are children, I would love to see a line of protective clothing — specifically pajamas – designed for kids.